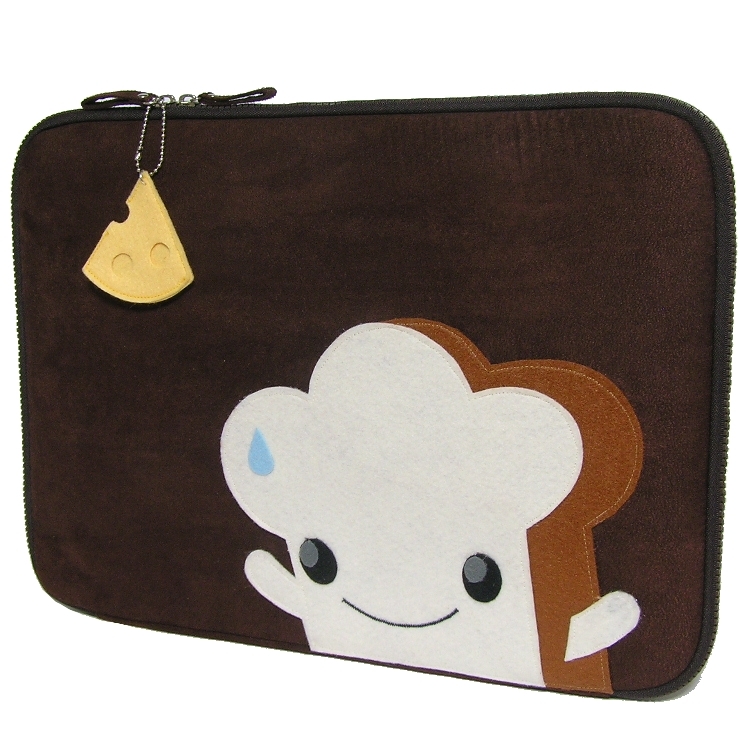 Most Wanted: Milk Carton Toothbrush Holder - Super Cute Kawaii!! 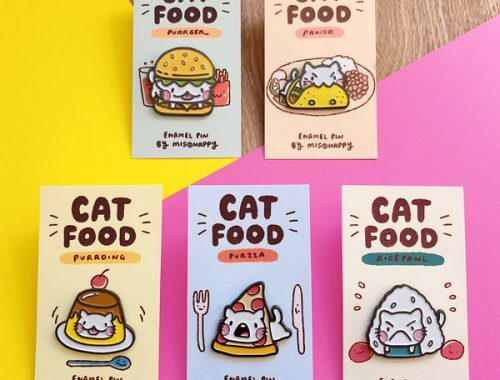 While I think a lot of My Paper Crane products are cool I’ve never really wanted to own any of them. 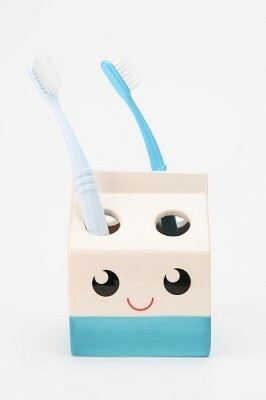 That all changed when I saw this toothbrush holder Heidi designed for Urban Outfitters. If it wasn’t US-only, I would have one sitting in my bathroom right now. 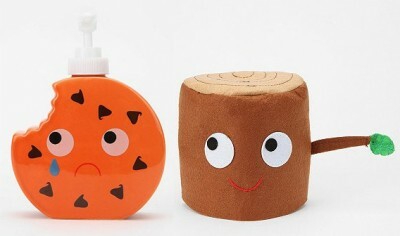 The cookie soap dispenser and tree stump toilet roll cover are pretty cute too. 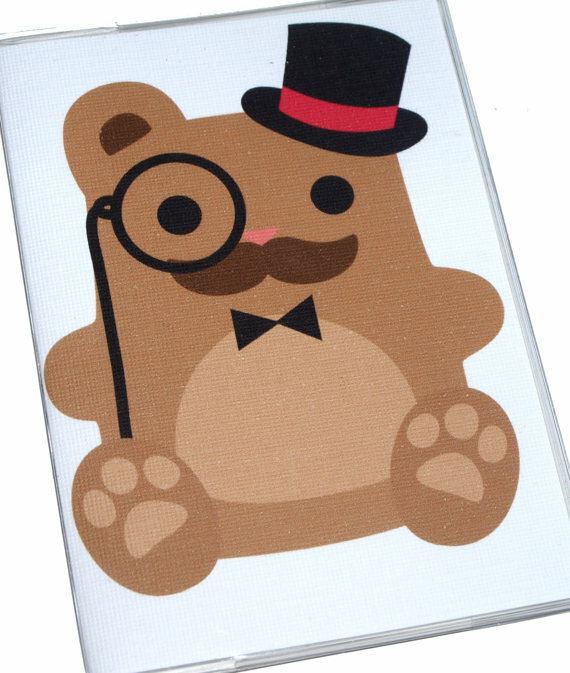 This is adorable. Might get this for the CPC office! There so cute :)! I wanna have the milk carton :P.